It is with sadness that we report the death of Jessica Huntley, who played such a unique role in black publishing in Britain. Material from the IRR's BHC collection: article from Race Today. Long before it was on trend and Black History Month become a convention, she, with her husband Eric, pioneered the publishing and selling of books on black international strugglers. In 1969 they set up their own publishing house Bogle L’ouverture Press (named after Paul Bogle and Toussaint L’Ouverture) in west London. 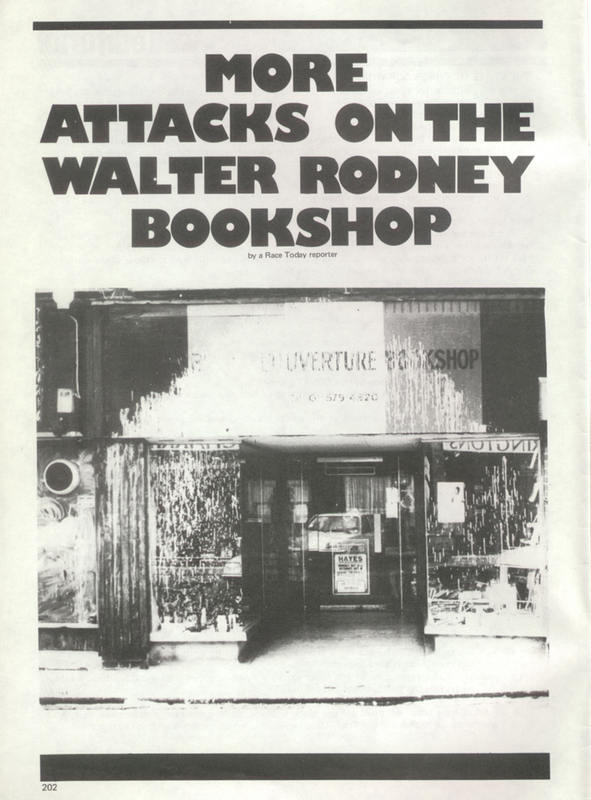 One of their first publications was Walter Rodney’s The Groundings with my brothers, the next How Europe Underdeveloped Africa. They went on to publish and popularise Maya Angelou, George Jackson, Frantz Fanon and first published the poetry of Linton Kwesi Johnson. 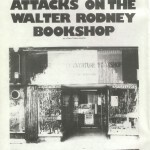 Their bookshop, renamed in 1980 after Rodney’s murder as the Walter Rodney Bookshop, was one of the only outlets in London for radical black literature, and, as such, had to withstand a constant bombardment from racists. With the late John La Rose, the creator of New Beacon Books, a similar publishing house and bookshop in Northeast London, they set about popularising black radical literature by organising a series of very successful international book fairs in London during the 1970s. 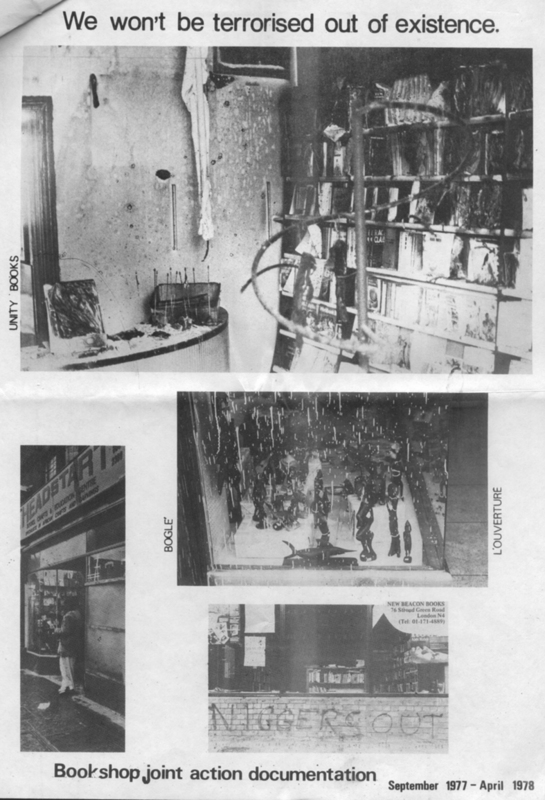 Material from the IRR's BHC collection: part of press release on racist attacks against bookshops. But the work of Jessica and Eric Huntley will live on. 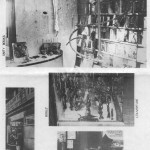 For in 2007 they moved the records of their long and varied contribution to black political education to the London Metropolitan Archives where they can be consulted as The Huntley Collection. There were hundreds at her funeral today to mark the passing of a legend.